Earn 10 Points Per $1 Spent! 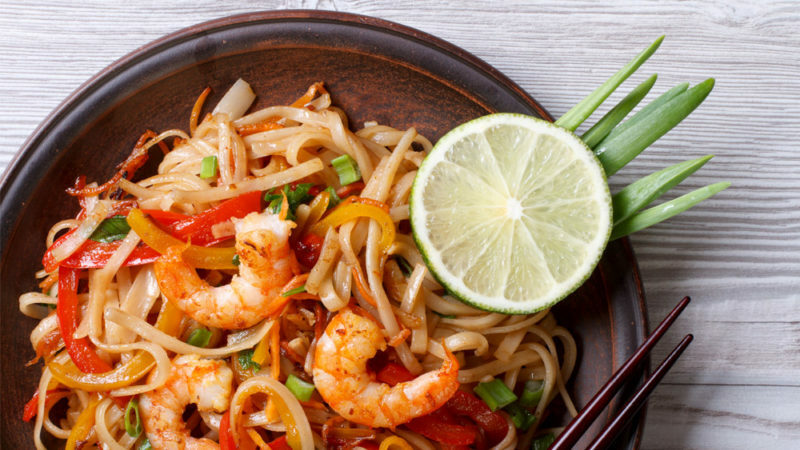 Enjoy Perth’s Original Malaysian hawker food that began as Taurus Hawker Foods in Spencer Village over 30 years ago and is now located in the heart of Willetton. 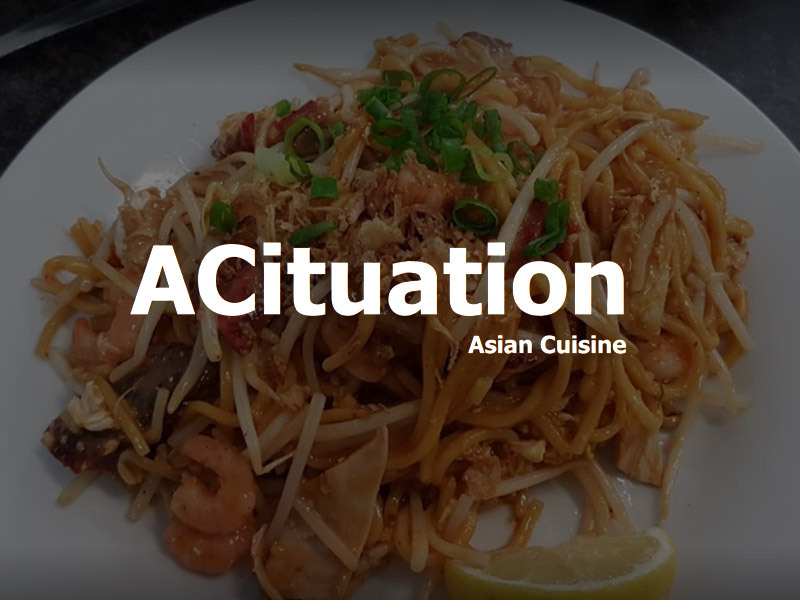 ACituation brings you an authentic, classic taste with exceptional quality.